Here is the perfect gift idea for the Minecraft enthusiast in your life! It’s this beautiful Minecraft Inspired Chest, Desktop Organizer Wooden Box, Crystals, 6 x 5 x 3 for JUST $14.95 (was $29.95)! This cool Minecraft chest is made of pine wood and features a decorative hasp in the front with four crystals that give it a stylish finish! The pattern printed on this box mimics the Minecraft chest in the game! Great for storing desk accessories, trinkets, pencils, jewelry or even for your Minecraft collection! Measures 6.25 inches wide x 5 inches deep x 3 inches tall! Hand embellished in the USA! Comes with a 100% satisfaction guarantee–if you don’t LOVE it, simply return it for a full refund of your purchase price! Don’t wait a minute longer–scoop up this beautiful Minecraft wooden organizer box! 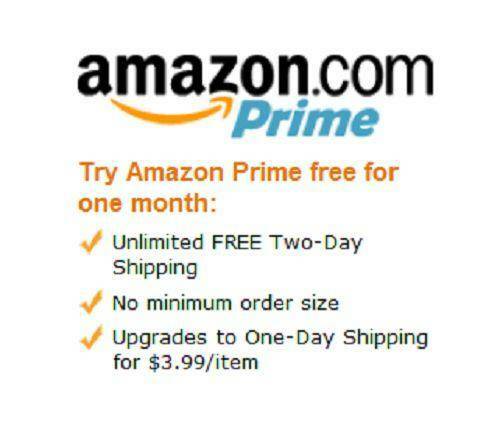 Price and availability can and does change very quickly on Amazon!